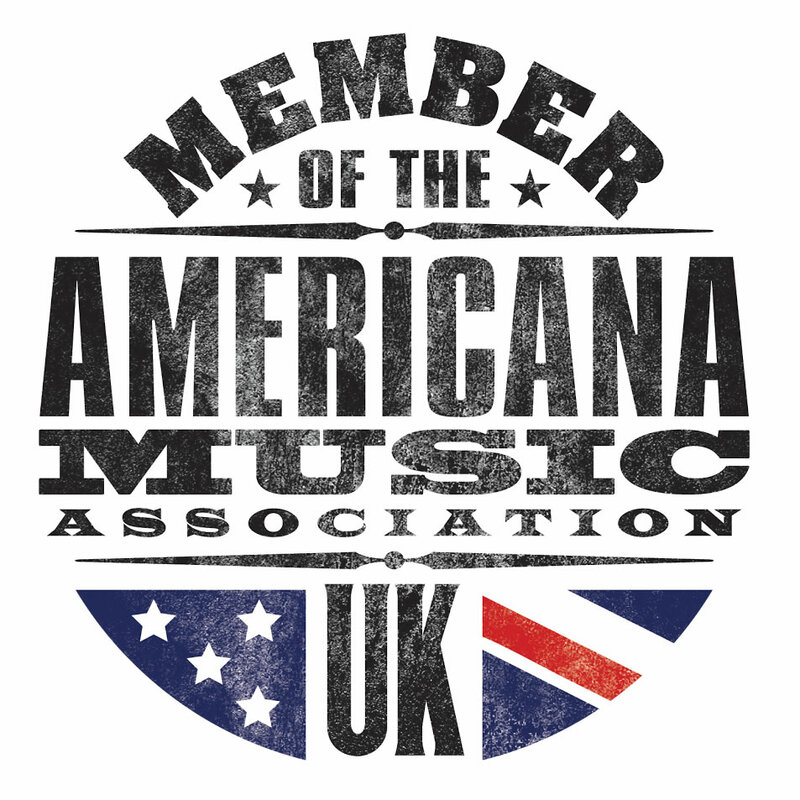 If you’re a promoter or an artist looking to gain some exposure for your next release or tour dates, we accept advertising on Americana UK for artists relevant to our audience who we think they’d be keen to hear about. Rates begin from £25 per week (with reductions for longer bookings) for artwork roughly the same size as the ones on the right. We can design them for you too. 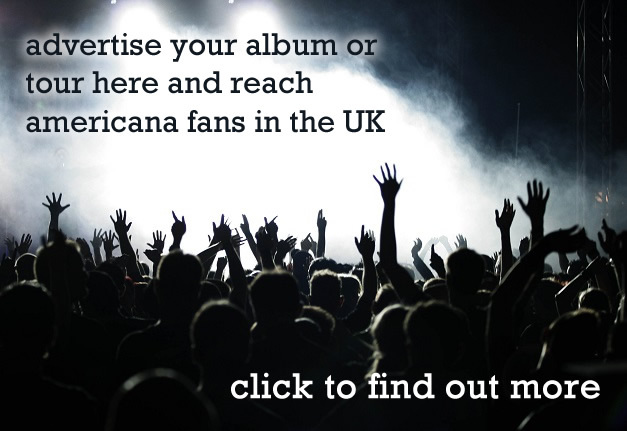 If you’re interested, please get in touch via our contacts page here. 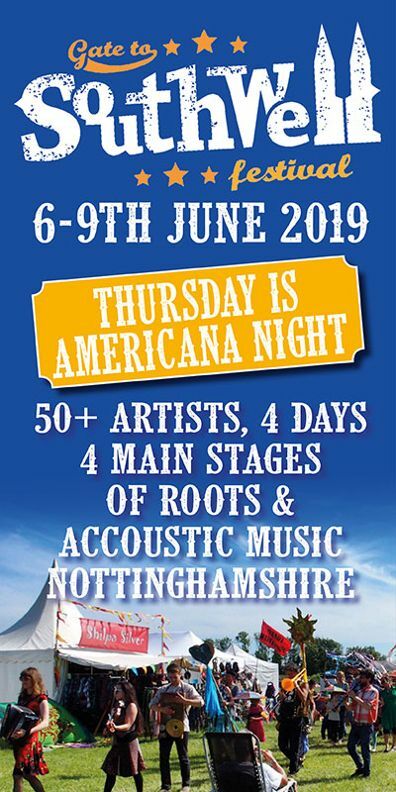 Please note we will only publish adverts which are relevant and of interest to americana audiences so if you want to advertise Viagra or hair loss products then this is probably not the site for you (making no claims for the average americana listener’s virility or gender).